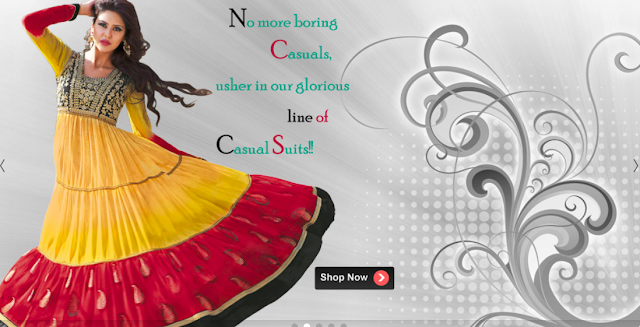 Today, I have brought you a list of websites that sell Indian wears for girls, eclectic ethnic wears, artistic Indian jewellery, Indian footwears like Punjabi jutis, pakistani jutis, mojris etc. ❤I'd encourage you to always read FAQs on shopping websites. ❤Pay special attention to Delivery, Return, Cancellation and charges. 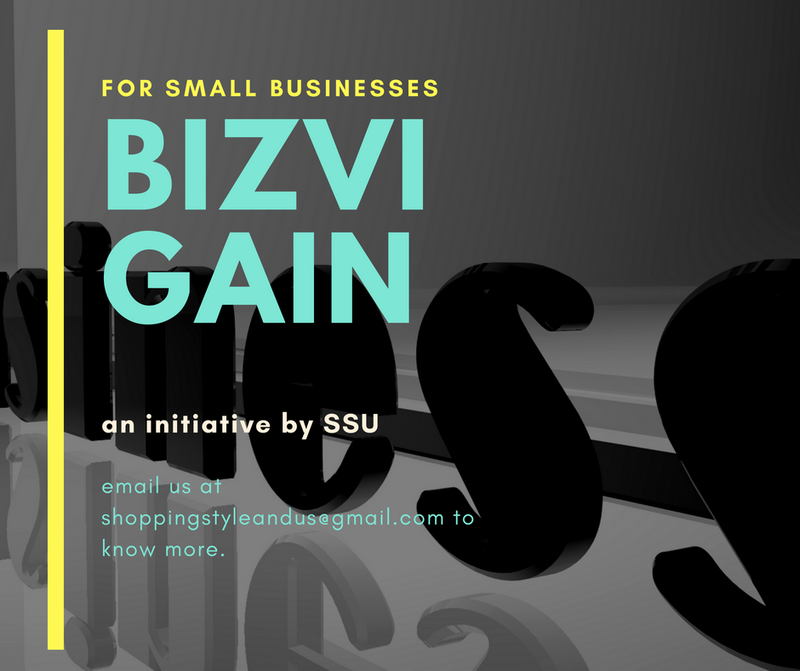 NOTE: If you have a website or store that sells Indian, ethnic wears and want your website to be listed here, please mail me at shoppingstyleandus(at)gmail(dot)com. International Shipping: Not yet! But they will soon cover other countries. Shipping Charges: Free shipping. Fre shipping for COD orders valued at more than Rs.999/- otherwise they charge Rs.99/- per shipment. What you won't get at Pehraan? Men ethnic wears, jewellery and footwears. Shipping Charges: Shipping charges applicable to only International shipping. What you won't get at Pernia's Pop-Up Shop? 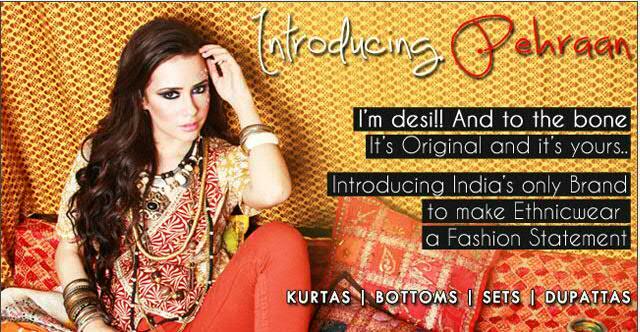 On-budget items as they are specifically into selling designer clothes and they cover majority of Indian designers. International Shipping: Yes. Australia, Canada, Hong Kong, Singapore, United Arab Emirates, United Kingdom and United States of America. Shipping Charges: Free Shipping for all orders above Rs.799 within India. What you won't get at 88Trends? Men Indian-ethnic wears. Shipping Charges: Free shipping within India for purchase over Rs. 350. 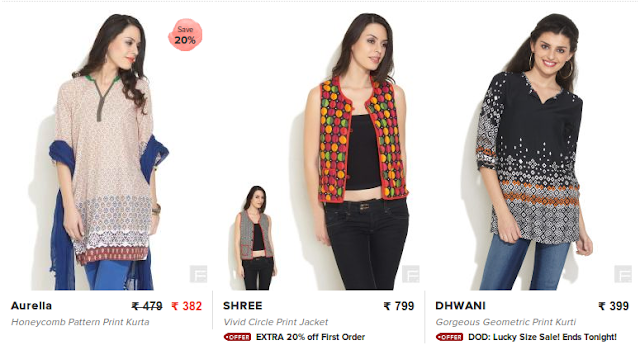 What you won't get at FabIndia? Not applicable. Shipping Charges: Free shippingwithin India, International shipping depends on weight. Shipping Charges: Free shipping within India, Rs. 50 for COD orders and Rs. 1500 on first Kg and Rs. 500 hence forth.